Who’s Carriage House Real Estate? 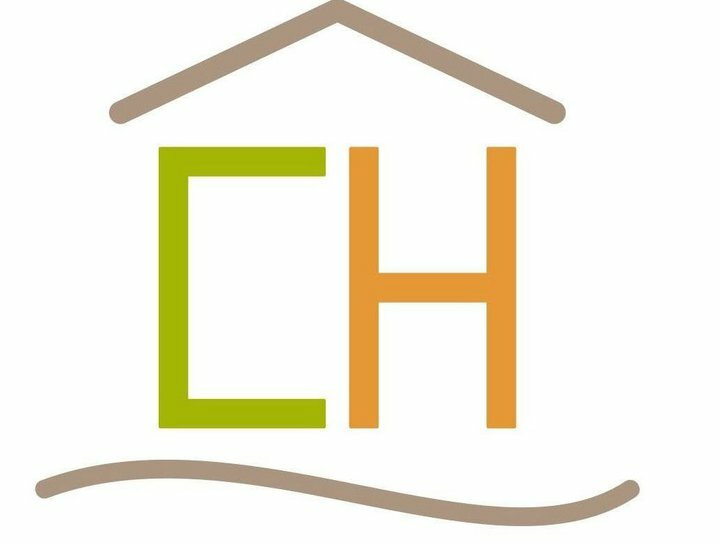 Formed to service the sales and marketing needs of the general public, Carriage House Real Estate is a locally owned and operated real estate company specializing in the Northern California marketplace. We bring years of experience and a team of professionals who represent over 20,000 real estate transactions, ensuring that each and every client and customer receives the very best customer service, follow up, and representation in residential real estate possible. Interested in selling your home? 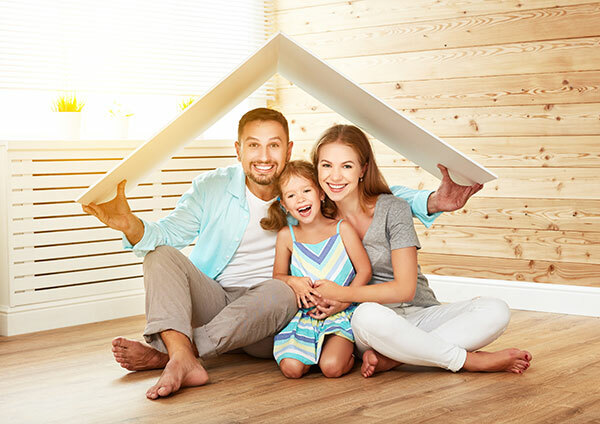 As home of the 1% listing fee, we make selling your home easy, from initial consultation and home sale preparation to marketing strategies and closing. 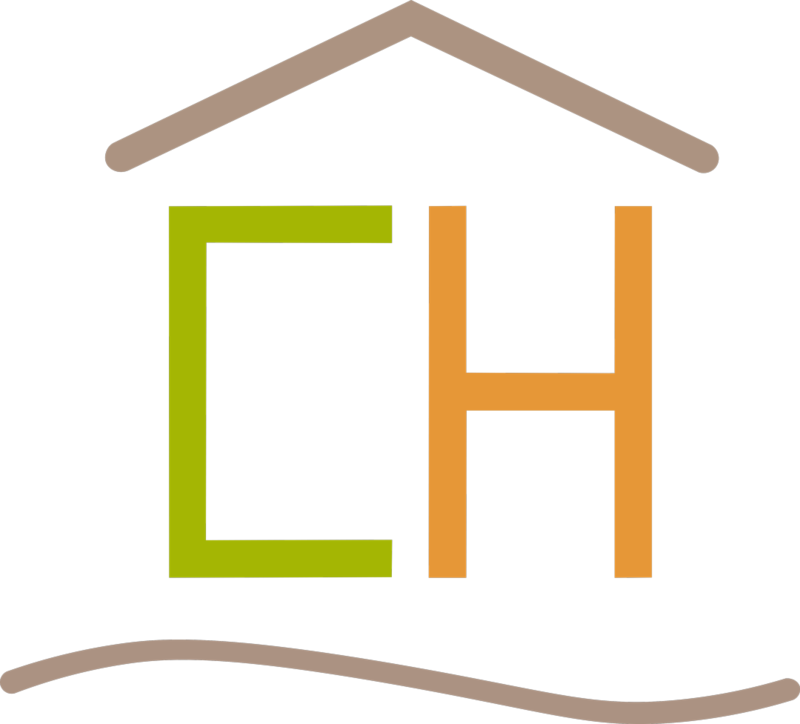 From land acquisition and planning to floor plan design and marketing within a predetermined fixed budget, to the actual sale and closing of each home, Carriage House Real Estate, Inc. will work with you at each critical stage. We provide valuable insight and uncompromising service for your building needs. and financial information, we offer a wide array of resources. 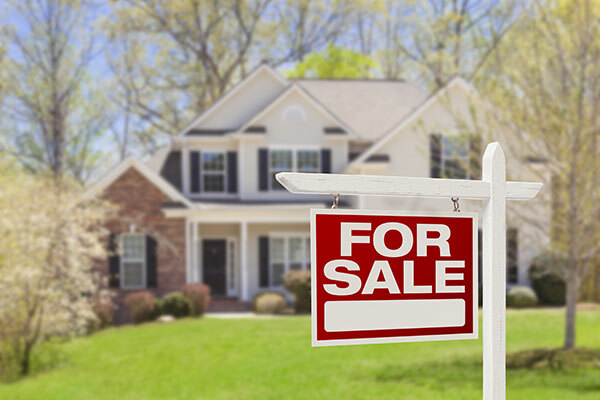 Ready to Sell Your Home or Buy Your Home?